Your wedding day is without doubt going to be one of the most memorable days you will ever spend with friends, families and loved ones. 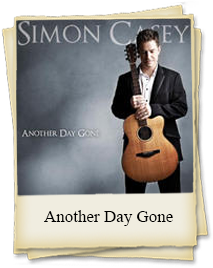 Let Simon and his team ensure that this will forever be a day to remember. We approach each and every couple with a fresh can-do attitude and realise just how important it is to put your mind at ease prior to your big day. Planning a wedding can become a stressful experience for some and our aim as your wedding entertainers is to take that burden from you. 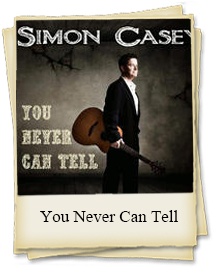 Simon will personally speak with you about your musical preferences and will be happy to deliver a set that is personal to you and steeped in meaning and memories. One of the most important musical aspects of your wedding day is of course the all-important ‘first dance’. 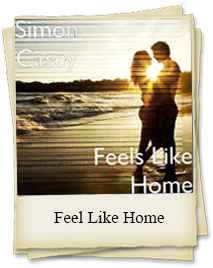 Most couples will have a song choice in mind and Simon will be happy to sing any song of your choosing. For those of you who are struggling to decide on a song, he can provide you with some choices based on your common interests, favourite movies or books or perhaps a song that reflects your relationship to date. Whatever Simon can do to help, he will do so with gusto! "The first dance is a highlight. It means so much to people. We will learn the song in the style you want, so you're not just dancing to a CD - you're dancing to a live wedding bands Ireland." 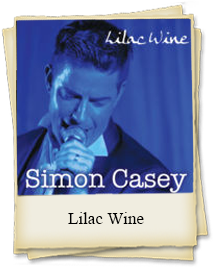 Simon Casey has seen his fair share of the limelight and he knows that on the big day the most important people in the room should be the bride and groom. It is with this in mind that he has developed a set that will encourage your guests to dance, sing and enjoy themselves with the focus always on the happy couple and their nearest and dearest. 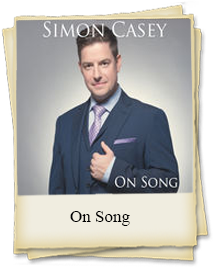 Simon has been described as one of the most versatile singers in the country and has performed with Ronan Tynan, Marti Pellow, Westlife and Ronan Keating so he knows how to get any crowd to their feet without too much encouragement. 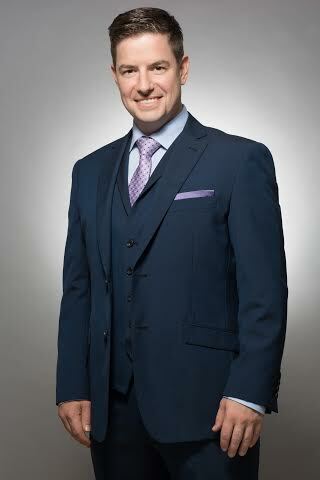 An absolute professional at every turn, Simon will ensure that the wedding entertainment Ireland on your big day will go without a hitch and you can enjoy the lasting memories for decades to come. A set of two halves – just like the bride and groom, our set list will be made up of two individual halves, the first half of the set will encompass vintage numbers that will encourage everyone onto the dance floor, the second half will take a more modern approach. We find this type of set formation is the perfect combination for all guests and we will be happy to include any special songs you would like.